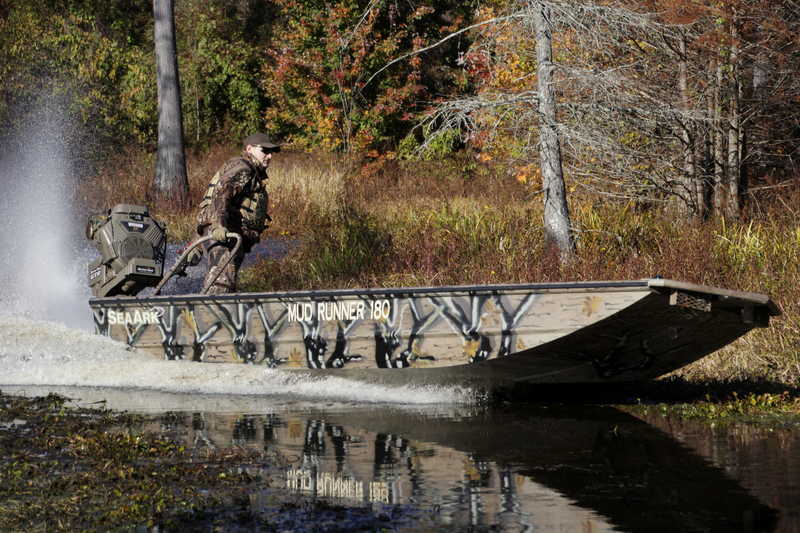 Our Mud Runners are built tough from .125 gauge marine grade mluminum. They feature Transverse Ribs as well as Longitudinal Ribs to give the boat added strength when navigating stumpy waters. The low profile 3/16" center keel reinforces the bottom without affecting performance. The specially designed hull includes a smooth bottom and EXT (Extreme Turn Technology) for enhanced performance. 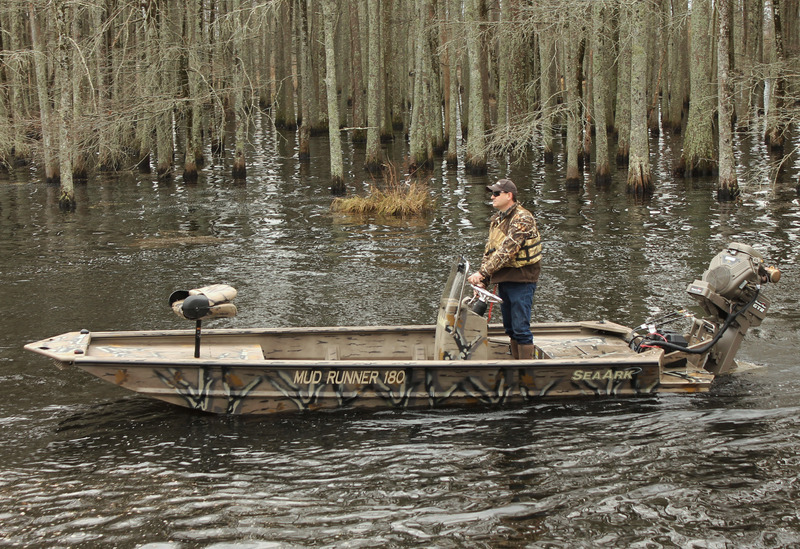 All of this combined with the optional Timber Runner Package creates the ultimate mud boat.